Capacitive sensor is typically used as empty, full and level indicator in tanks, silos and containers for example with: grain, feed. 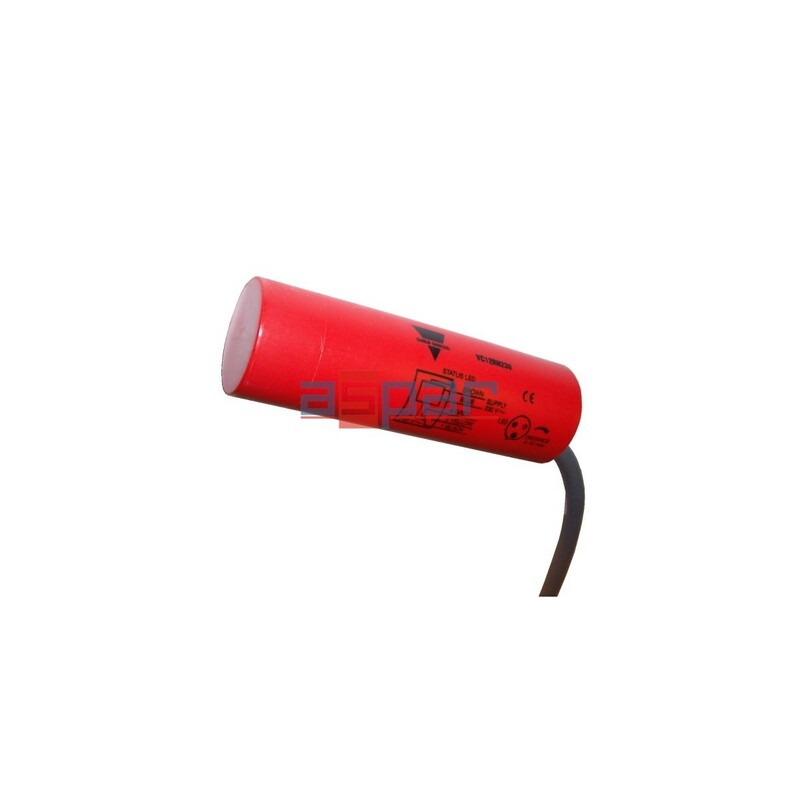 The powerful integrated relay means that it can control many functions directly. The VC12RN230 is easily mounted in a plastic gland PG-36. A capacitive level sensor with relay output 2A 240VAC. Power supply: 230VAC. Diameter: 32mm. Capacitive sensor in thermoplastic polyester for mounting in PG-36 screw gland. Adjustable sensing distance: 4-12mm. 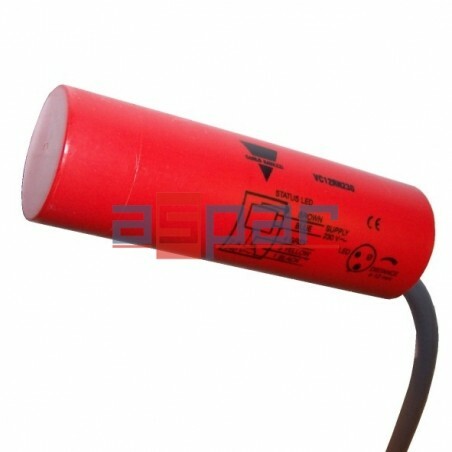 VC12RN230 capacitive sensor is typically used as empty, full and level indicator in tanks, silos and containers for example with: grain, feed. The integrated relay means that it can control many functions directly.